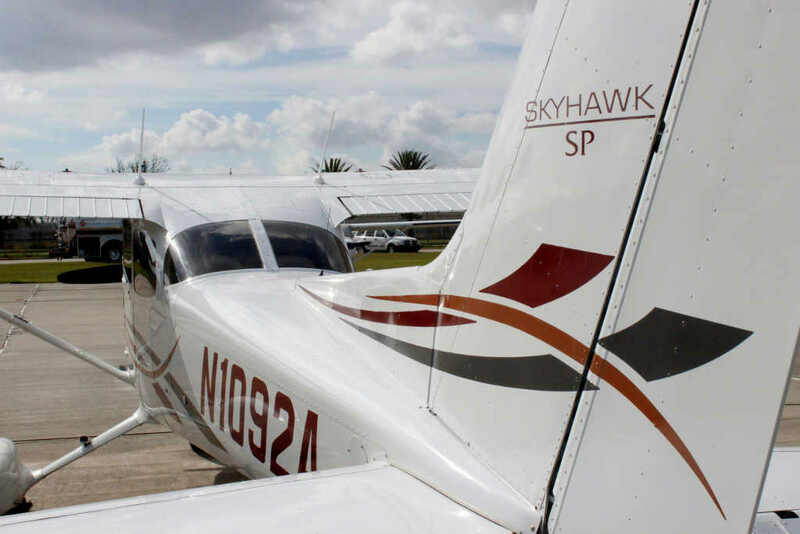 Introducing The Future of Aviation! 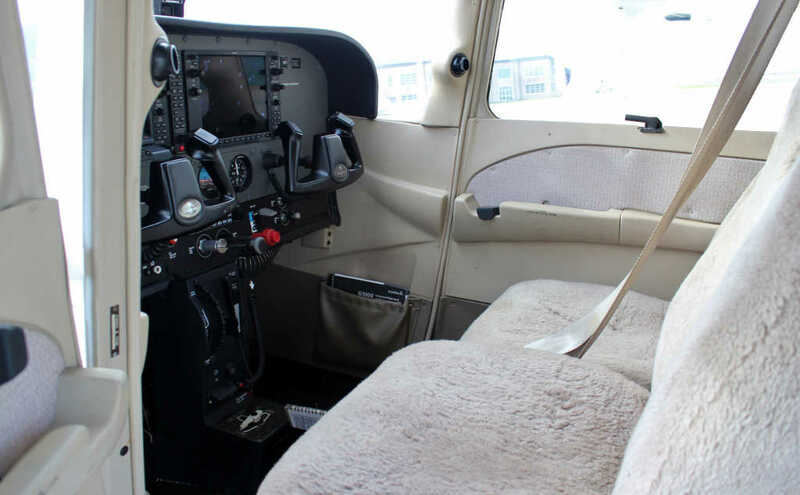 Gulf Coast Aviation is proud to be only flight school in the region able to provide G1000 equipped glass cockpits! 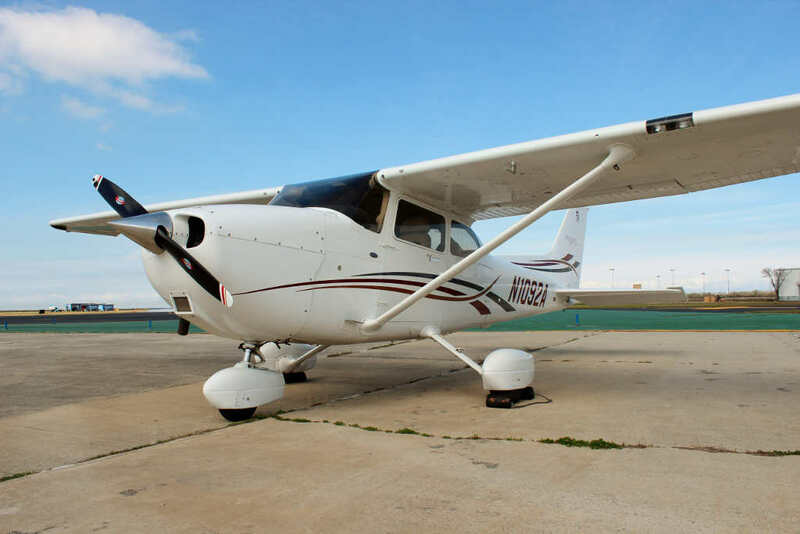 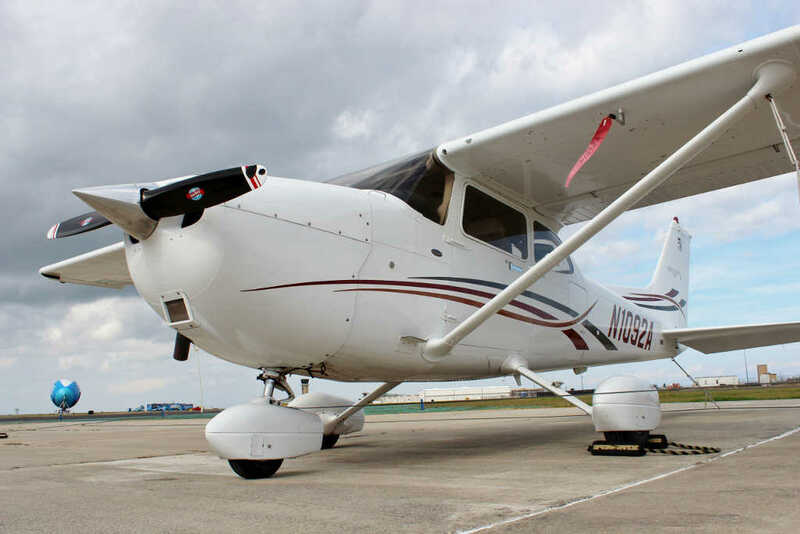 In addition to superior situational awareness the 2006 Cessna 172SP includes: onboard weather including cell location and movement, Mode S transponder with traffic information, XM satellite radio, automatic voice recorder to playback missed calls, auxiliary audio input for MP3 or CD players, KAP 140 dual axis autopilot, front-seat airbags, and more.